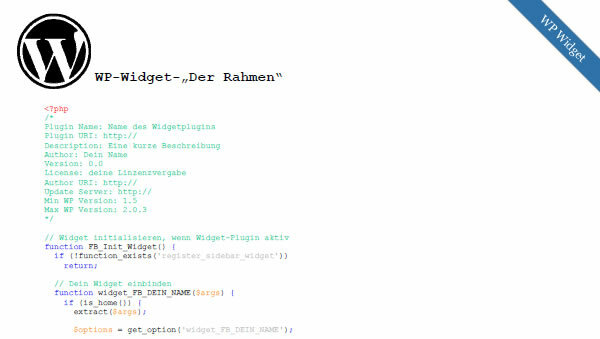 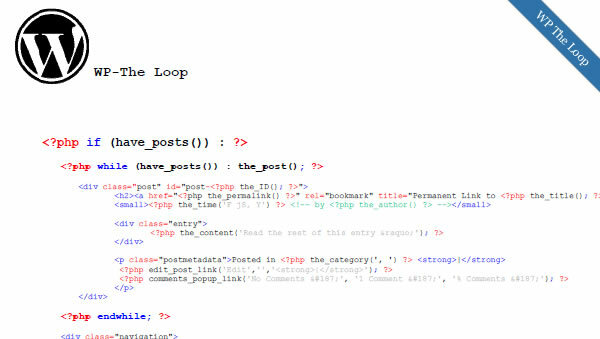 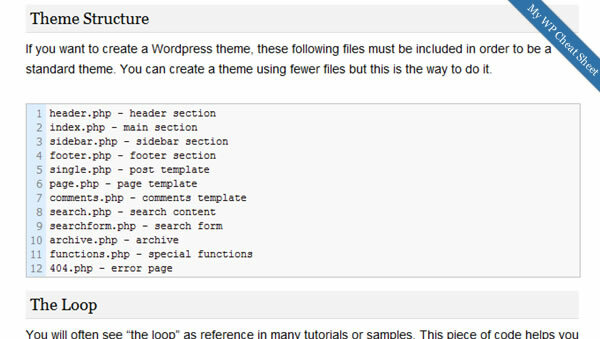 Needing a little help with your WordPress development? 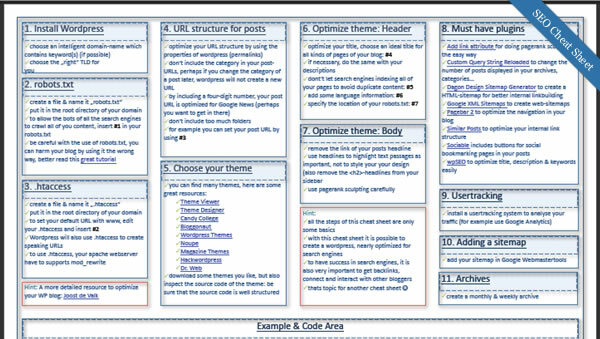 Try these useful cheat sheets, they are always helpful for reference. 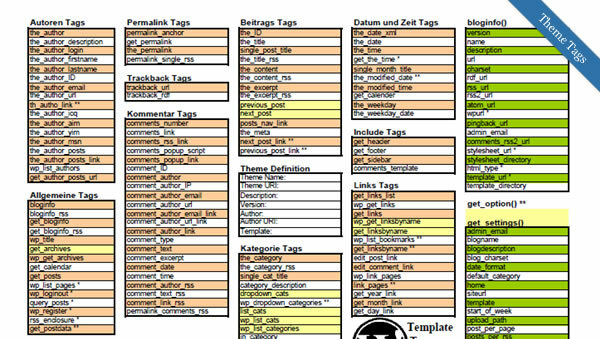 This maybe not be a cheat sheet, but it certainly is an endless supply of WordPress help and support, this should be the first place everyone (pros and novices) should start with any WP development issues. 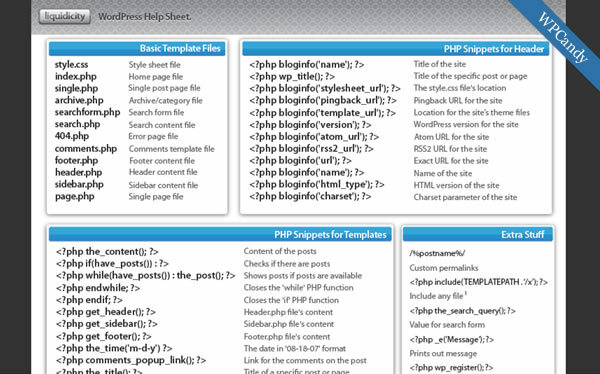 Is there better documentation for any other web or even desktop application? 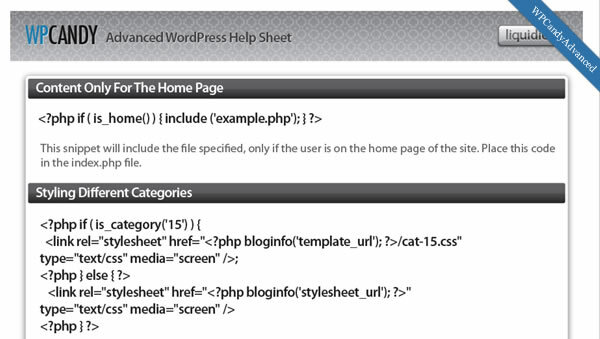 I don’t think so, its simply The WordPress Bible. 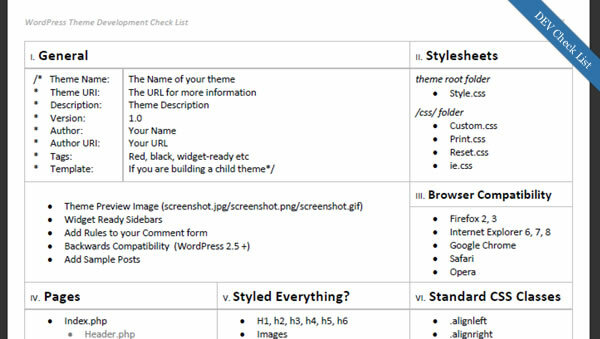 Notes : Cheat sheet is also available in the following languages: Spanish, Romanian, Portuguese, Swedish and Danish. 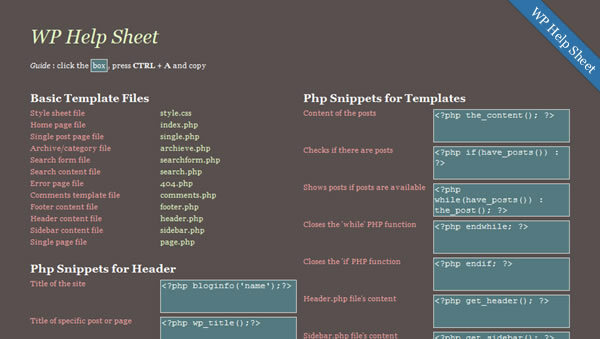 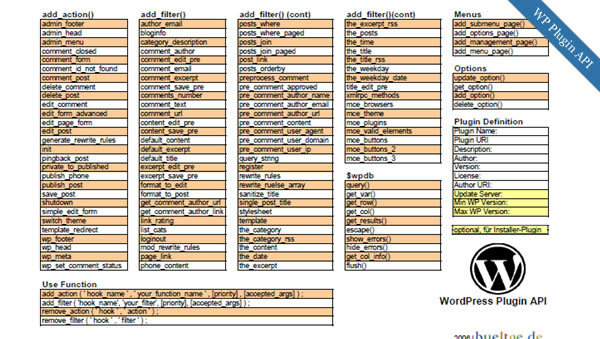 Notes : This is the HTML version of the cheat sheet from WPCandy. 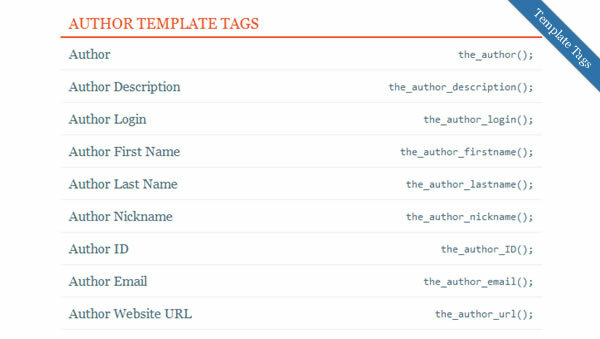 Get Pligg 9.9.5 Email Validation Module, easy to use and configure.